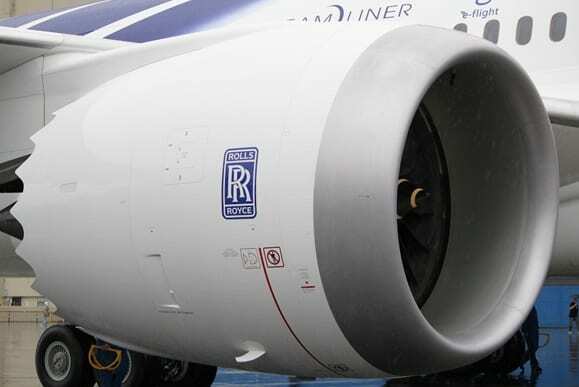 Rolls-Royce has decided to withdraw from the current competition to power Boeing’s proposed middle of the market – or New Midsize Airplane (NMA) – platform. While we believe the platform complements Boeing’s existing product range, we are unable to commit to the proposed timetable to ensure we have a sufficiently mature product which supports Boeing’s ambition for the aircraft and satisfies our own internal requirements for technical maturity at entry into service. We have made a clear commitment to our customers that we will deliver on our current engine programs. At the same time, we remain committed to the development of new technologies and will continue to mature and de-risk our next generation UltraFan engine architecture in preparation for future applications. UltraFan is a scalable jet engine design suitable for widebody or narrowbody aircraft and will offer a 25% fuel efficiency improvement over the first-generation of Rolls-Royce Trent engines. We have successfully run tests of the new architecture that sits within the core of the engine through the Advance3 demonstrator, as well as the power gearbox and composite fan blade system. Meeting Boeing’s timetable would have required accelerating our demonstrator program and withdrawing from the process will enable us to have a high confidence in engine maturity towards the end of the next decade.